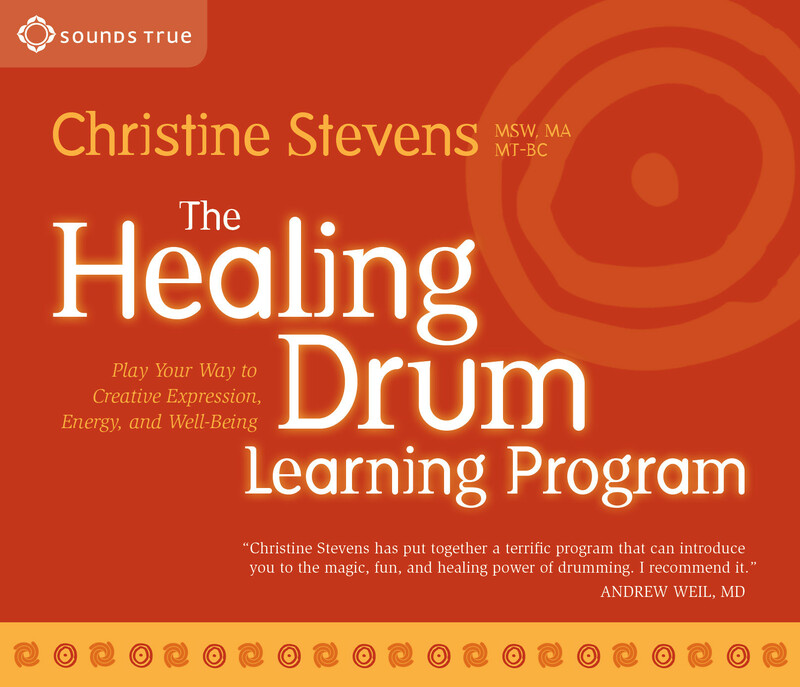 Christine Stevens presents an energizing training program for using drumming to enhance your health, mood, and energy. Ideal for beginners and experts alike, this program invites you to uncover the universal healing power of rhythm. Experience the benefits of being in synch with natural rhythms of breathing, walking, resting, and the heart as you discover the enjoyment of drumming as an accessible gateway to greater creative expression and healing.